Thanks to an evolutionary leap in image processing power and efficiency, the a7R III combines a high.. 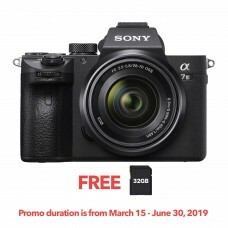 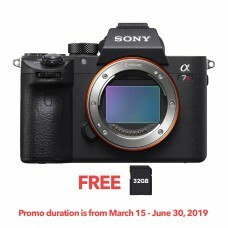 Distinguished by its updated sensor design, the Alpha a7 III Mirrorless Digital Camera from Sony is .. 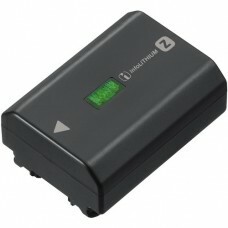 The 7.2 VDC, 2280mAh NP-FZ100 Rechargeable Lithium-Ion Battery from Sony is a high-capacity Z-series..